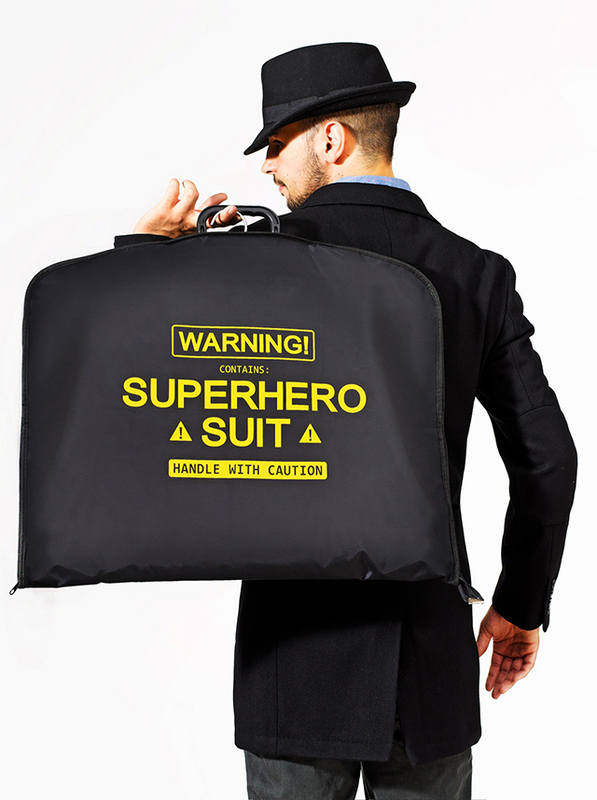 The Super Suit Carrier from 24Dientes is a garment bag specialized for superheros on the go. Keep you super identity safe while also fighting off wrinkles on your capes, tights and even leotards. It is available to purchase online. Used by the most famous and popular superheros all around the world and beyond!